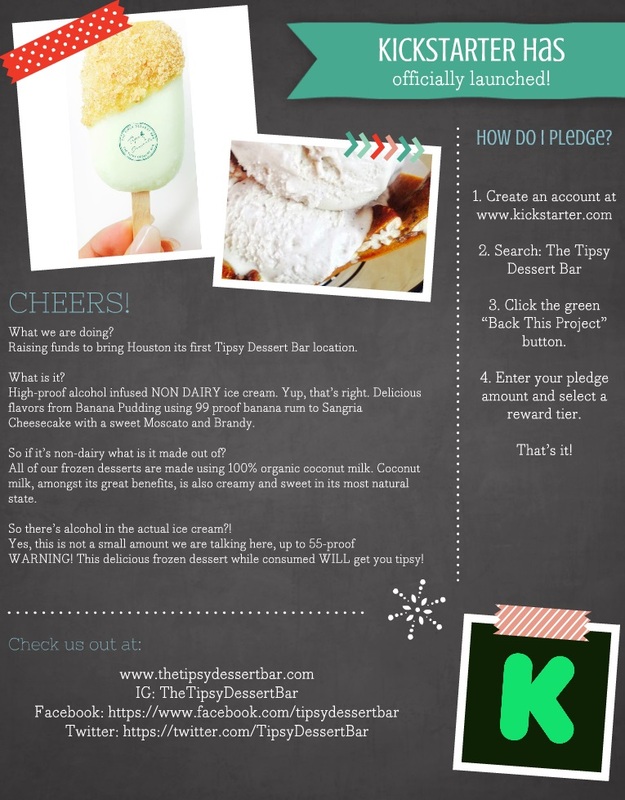 High-proof, Alcohol Infused, Nondairy Ice Cream?! Just trying to take this wonderful creation I have concocted and give it to the world starting off with Houston. One city and state at a time! A full time Chemist by day and "ice cream lady" by night, Brigid Calloway has exceeded imaginations by combining distilled spirits with ice cream. 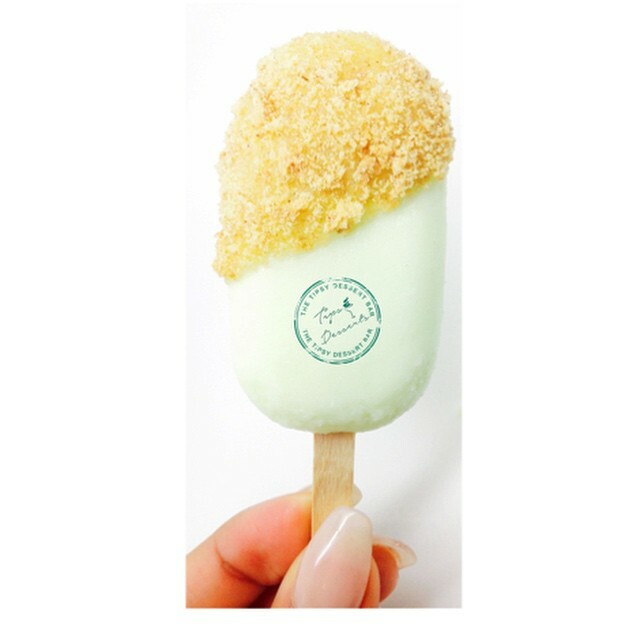 Made using 100% organic coconut milk, these high-proof frozen goodies not only get you "tipsy", but they also taste delicious. 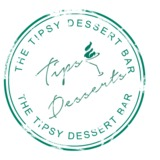 With flavors ranging from '99 Banana's Pudding' to 'Sangria Cheesecake', The Tipsy Dessert Bar became a city favorite. 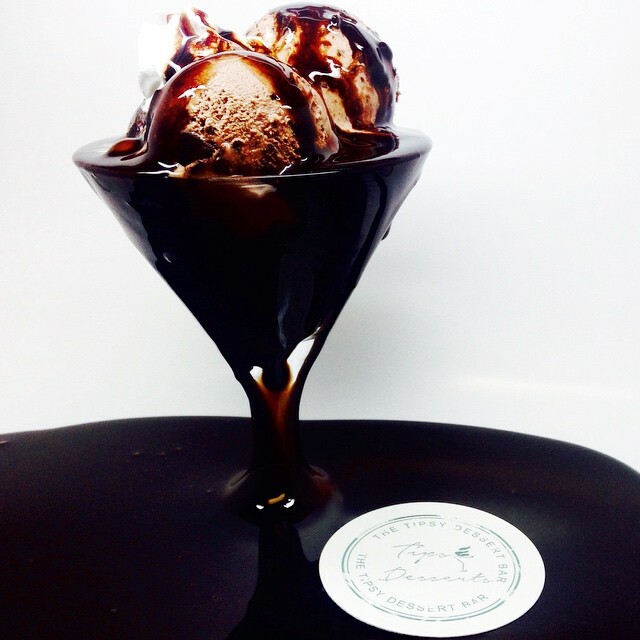 By giving away so many samples and sponsoring countless events, these 'drunken desserts' became a fan favorite.